Just posting on This thread makes me sick.the zika virus is scare tactic to slow down pregnancies for the next couple of years.the end is nye folks. Alaska 7.1 a few days ago. state dept in china, for a few days.gotta get them bunkers just right,you know decor, furnishings. Zika is another ebo-lie. To be sure, They will have a vax for it. Ironic, as it seems the real cause of the birth defects is a vax that was mandated for all pregnant women. Now that it is creating these issues, They needed something to blame it on. Pull out and dust off an old, relatively innocuous virus and pin the tag of blame on it. I read bgates may have dumped the virus,i think thats cover like you say amy.ebo-lie. The coast of cali is still getting beat.i think they want hollywood to get it too.winds blowing trees down. Whats curious is redwoods and sequoias are both native to that area around cascadia,almost like our ancestors planted them there to tell us this area is significant and those giant trees are the levers that turn the world. i know,sounds nutty,but isnt it weird. Too many coincidences makes for suspicion. I agree, robo. Very weird/full of "coincidences." Thanks for the link! Is the geyser doing anything out of the ordinary...? 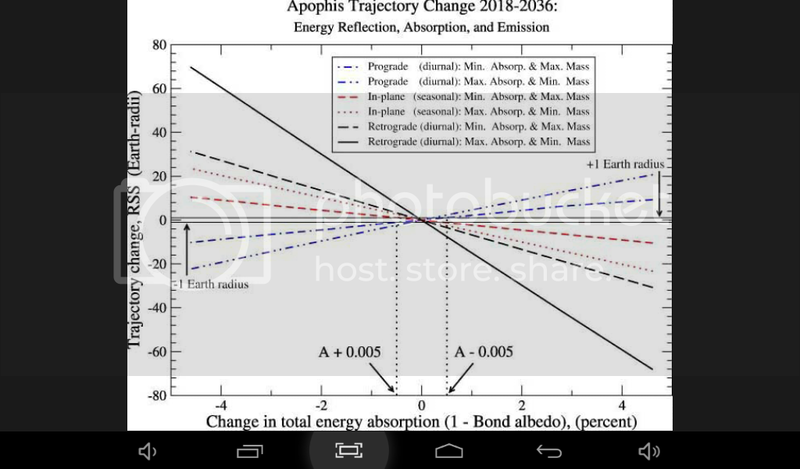 Russia wants to put probe on apophis .2022 is a close pass. Well, what are the probabilities it's all a show? 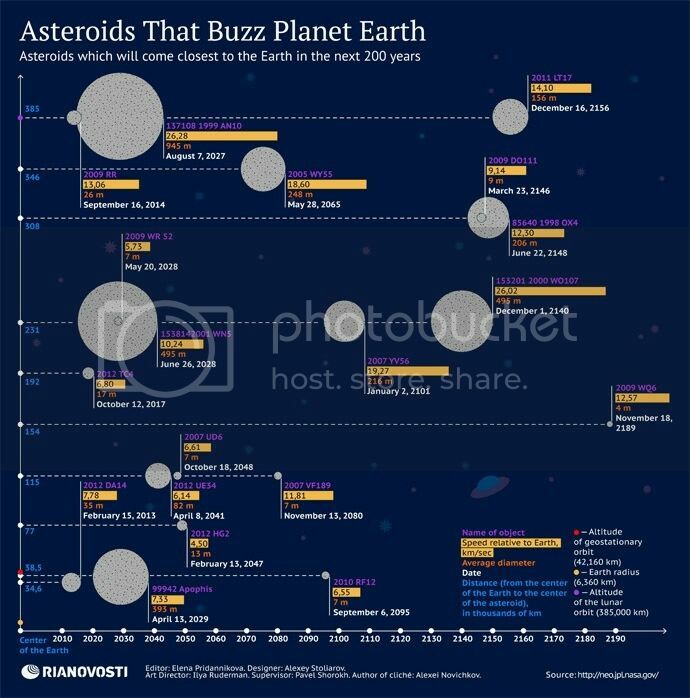 If, as where I place highest probabilities, there is a barrier around this planet - not the van Allen belts, which belt the planet but dissipate at the poles - that They don't want Us to know is there? They don't want Us to know that this is literally a prison planet. They don't want Us to ask: Who put it there... And WHY. If that is what We have going, it would explain all *I* see. This will pound the cascadia plate,creating friction that melts rock. Notice the chemtrails to the left of eye.i think they are forming a hurricane. I need to add,monticello power plant a half mile away from me has two mountains of coal,big mountains with big footprints.they told security that it was just leftovers of local high sulphur coal but then i saw csx train cars and asked my neighbor /train operator and he said its wyoming coal. They have never done this in forty years of operation. Then i asked him about the new transmission lines being put in.he said these go to oklahoma. These towers are high wind load,high ice load towers.i know,i use to build towers. Then i remembered the closing of oklahoma gov mansion and suspected construction of haarp control room. Well the current center of most recent low pressure system over usa was centered in pan handle of oklahoma and originated there. Montana and california will be in the kill zone.their congressmen want to draft women. 5 To 21 august but im shooting for july 4th weekend,the olympians would be in brazil for acclimation to climate and training. So im thinking about olympics.they usually go a month early to acclimate lungs to local atmosphere.this means july 5.july 4 is monday so july 4 weekend is 1st on friday. Folks usually spend some money that weekend or travel. So set yellowstone off in late june.say the monday prior.this way folks already have budgeted extra money that can easily be routed from partying to evac cost. So im shooting for late june to see venting,kids will be out of school and parents will have money in pocket.the predicted weather patterns for flyash dispersal will be at safest mode. May be, eh? I am sure They know about when. 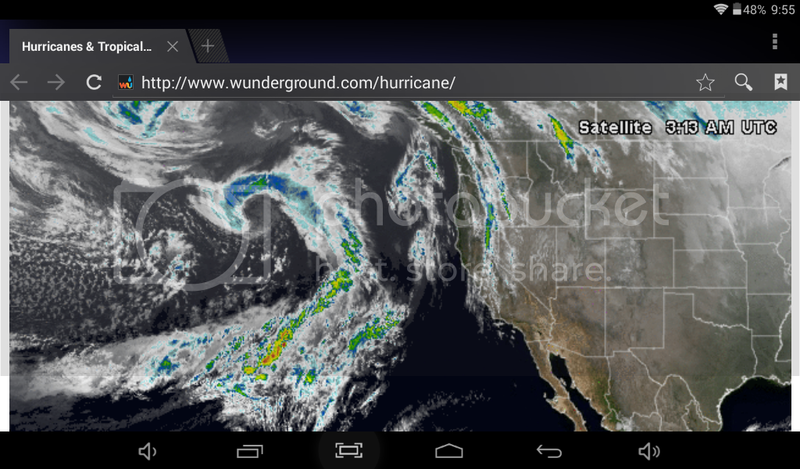 Im gonna be watching this and compare to west coast cascadia storms. I believe the the storms beat the cascadia subduction zone,causing these quakes. I also think the band tool has been warning us all along. The song aenema stands for american enema.the words learn to swim are constantly repeated along with dire warnings. The song burnt amber is just music but its video looks to be filmed in alaska.its a high definition video of coastal and woodlands.i think this is them saying go to alaska. Then i had a really crazy idea. My ufo motor is mhd,the earth is mhd. What if the sand in the middle east is the insulator ,the earth is the caduceus and apophis is the plumbbob. The middle east could end up being the new north pole in fifty years.which means alaska could end up at the equator. Now thats a pole shift to be remembered. I figure if We're in for that big of a ride, I will just hope for the best and see what happens. I wish My daughter was here with Me and not on the west coast. im still leaning towards apophis but throwing in other highlights. 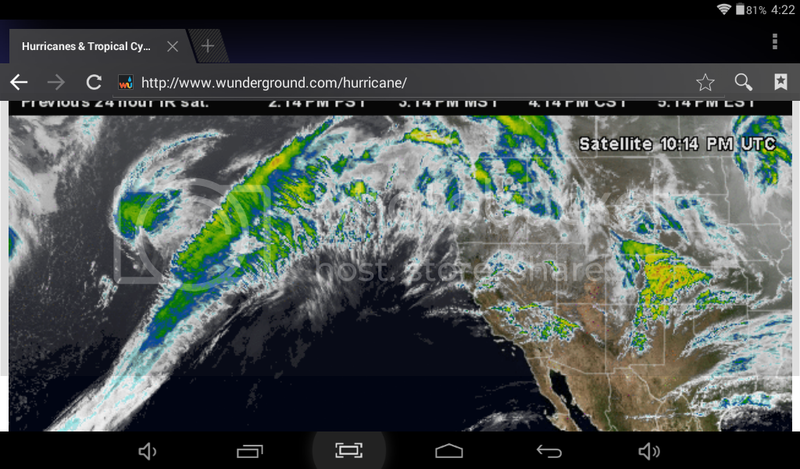 Wonder where the waves will hit?cascadia is still the bullseye,I love it when a plan comes together. If you go back into thread,I also predicted oil crash.now for concrete prices to go up. Just changed my avatar a few days ago.I hope y'all like it. It is an interesting one, robo.